Karen Finney, the political consultant! 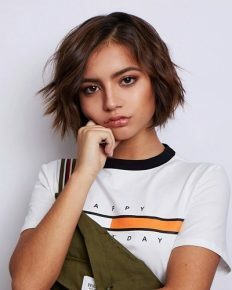 What is her relationship status? Married Biography / Entertainment / Karen Finney, the political consultant! What is her relationship status? Karen Finney the American political consultant was the spokesperson for the Clinton Presidential campaign of 2016. Additionally, Karen is a TV host and served MSNBC in the capacity of a political commentator. If we take a sneak peek into the past of Karen Finney, we learn that her birthdate is in 1967 on 15 August. It was in New York and her father Jim Finney was an African-American who was a civil rights activist. Her mother Mildred Lee is fair-skinned and worked as a labor regulator. She and her mother moved to California when Karen was a child. Karen has studied at UCLA. Young Karen entered politics and worked for 4 years with the Democratic National Committee as their spokesperson and Director of Communications. She used to write articles for The Hill. She also served as a commentator for Huffington Post, MSNBC, and Politico. Karen was also the Press Secretary to Hillary Clinton the 1990s. After that, she shifted to private and worked in the marketing for children’s academic book company called Scholastic Corporation. In 2001, Karen had done work for the New York City Board of Education where she managed crisis communications. Later in 2004, she was with Elizabeth Edwards during her Presidential campaign. 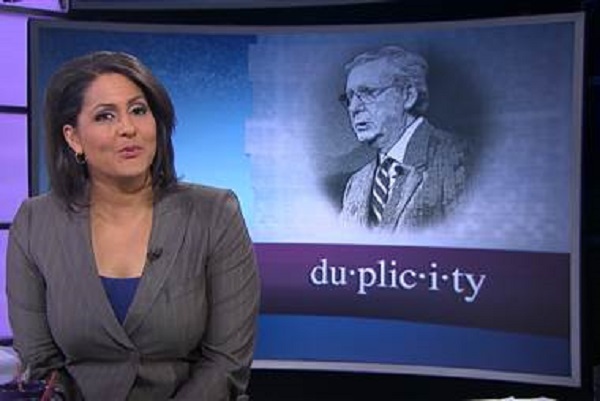 In April 2013, Karen started to host a weekend show called Diarist with Karen Finney which used to air on MSNBC. The next year after the channel canceled her show, she joined Media Matters in the capacity of a senior consultant and fellow. Karen Finney is very secretive when it comes to her private life. She has not disclosed anything on it to the media. We do not know whether she is married or in a relationship or single. She was rumored to be dating journalist Jonathan Capehart but that came out as untrue. She avoids revealing her status and the media has never spotted her in any public area with a boyfriend. It is likely that she is still single and focused on her career and work. “Then, quite honestly, I got to know Hillary, and I thought she was so cool. I was raised by a single, working mom, and she kind of reminded me of my mom. That was a time when a lot of women did not necessarily have a professional career outside of the home, so seeing that was cool. Her chief of staff was a woman named Maggie Williams, who used to be at the Institute of Politics. It was incredible to see an African American woman as a chief of staff. Not only was she Hillary’s chief of staff during the campaign and in the White House, but she was also an advisor to President [Bill] Clinton. Should Hailey Baldwin divorce Justin Bieber? Know the opinions and likelihood! 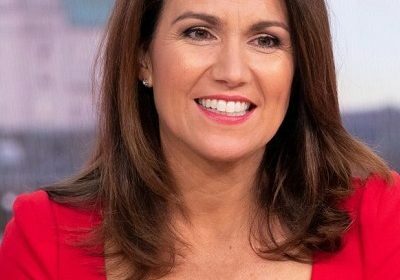 Susanna Reid talks about her sobriety and how she ditched it eight times since last summer! Tess Daly devastated with the tragic accidental death of her pet dog Minnie! Amanda Stanton blindsided by Bobby Jacobs ‘ announcement that they have split! 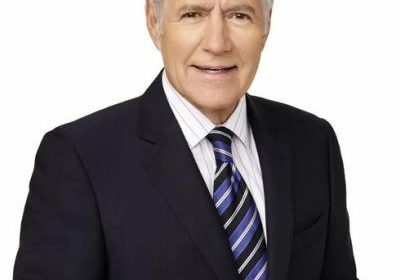 Alex Trebek, the host of the show Jeopardy is diagnosed with stage 4 pancreatic cancer! 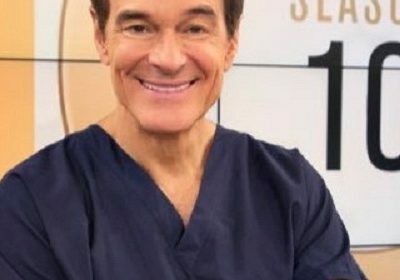 Dr. Mehmet Oz mourns the death and pays tribute to his father Dr. Mustafa Oz who died at 93! 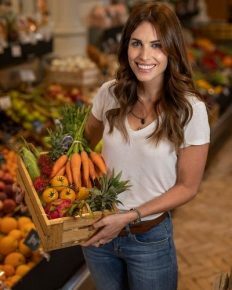 Lifestyle blogger Holly White separates from her husband of less than two years businessman Andrew Wayne! 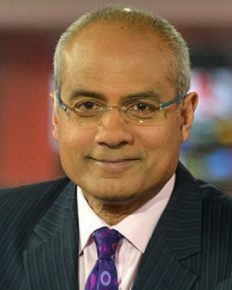 George Alagiah talks about his guilt on using a disabled toilet with no visible disability! 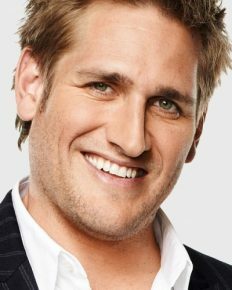 Australian celebrity chef Curtis Stone caught leaving the rival Craig’s restaurant on Monday! Carol Vorderman angry and frustrated when she was locked in a public toilet on a train journey from Bristol!